Just in time for you to catch up before the second season of Game of Thrones premieres on April 1, a new video preview was released today for the Season 1 DVD and Blu-Ray disc box set. Check it out below, and tune in to HBO on April 1, 2012 for Season 2 of Game of Thrones. 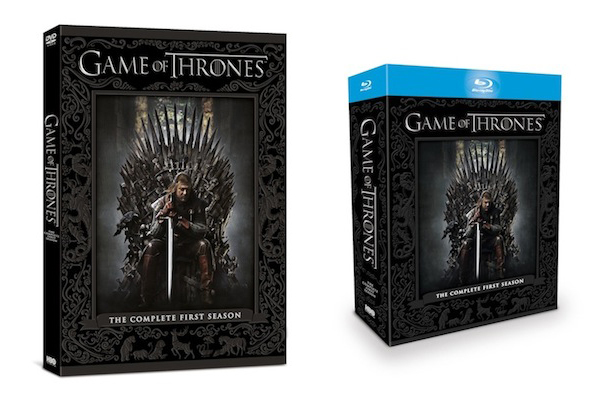 Season One of HBO's Game of Thrones is now available on DVD, Blu-Ray, and Digital Download.